A country smaller than New York City's Central Park, Monaco is a tucked-away gem on the Mediterranean coastline. This luxurious vacation spot is popular for its exclusive real estate, Grand Prix motor race, and classy restaurants. Although small, Monaco is a popular destination for the high-class society of Europe because of its gorgeous panoramic view and yacht harbour. 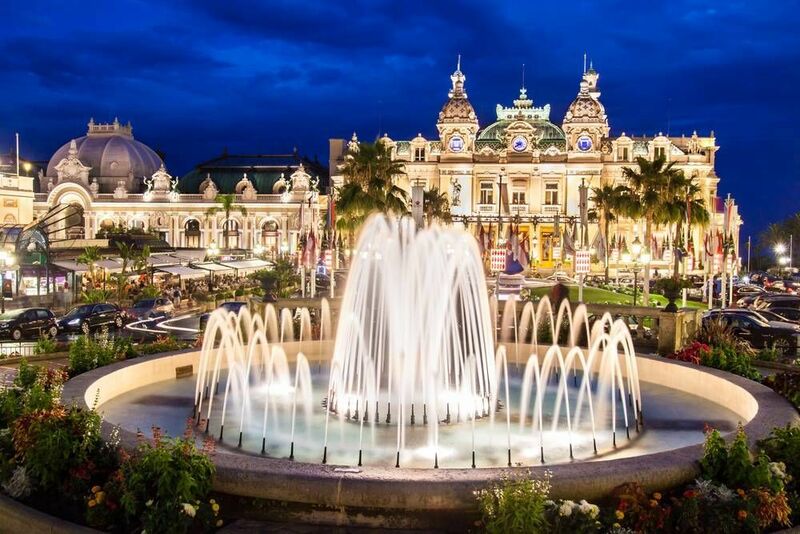 Monaco is a great travel destination for Gamblers, thanks to its Casino Square and iconic Monte Carlo Casino. You will undoubtedly stumble upon extravagant cars, massive crowds, and gorgeous architecture white in Casino Square. The impressive architecture is also something to be admired. Museums, gardens, monuments, and walks are some of the many things that can be done this little gem of a country. This uniquely stunning and regal country is a unique experience that everyone should try at least once! At the moment, Monaco does not offer any free walking tours. However, being such a small country, Monaco can easily be toured with a self-guide that pinpoints the major attractions and sights. Toms Monaco Cruise Port Guide is an excellent source for all your Monaco needs. This extensive guide will teach you about Monaco's history, the Grand Prix, and the top sights in the country. It will also provide you with free discount coupons to help you save a few bucks, maps of the public bus, and useful tips and tricks for touring the country. Check out Panoramic Views of Monaco for an awesome photo documentary of the country. This guide will teach you about the history, culture, and top landmarks of Monaco so that you can design your own tour around your interests. Learn about the important figures that once inhabited Monaco, where to see the most panoramic views of the Mediterranean, and where to find the main landmarks of Monaco. Below you can find more popular (but not free) activities and tours in Monaco. Are you from Monaco and want to be a tour guide? Please get in touch by submitting your details on this page!